Black Friday is just a couple of days away, and the online communities are gearing up for the massive discounts being offered by almost every business online and offline on all kind of products including web hosting and domain registration. 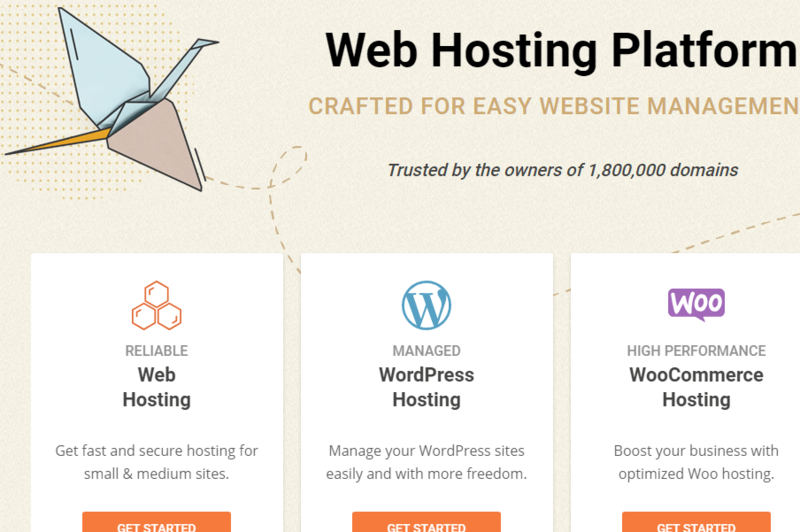 If you are a blogger looking for a new hosting provider, this is the right time to make the switch as the hosting companies are offering web hosting packages for dirt cheap prices this Black Friday and Cyber Monday. Buckle up as we bring you the best early web hosting Black Friday deals for bloggers in 2018. Note: Deals are subject to change. Keep in mind that the price tag may vary as some of the discounts may no longer be available by the time you’ve made your purchasing decision. So, hurry up and hit the buy button. If you are looking for a reliable managed WordPress hosting, take a look at WPEngine hosting solutions. The company offers one of the most reliable managed cloud-based hosting services to customers around the world. This year WPEngine is offering flat 35% off to all the customers on the first bill. For this Black Friday, WPEngine is offering 5 months free hosting on the purchase of its annual packages. The sale is valid until November 30, 2018. SiteGround is one of the best-managed hosting providers offering 99% uptime with excellent customer service support. For this BlackFriday, SiteGround is offering up to 70% off on all shared hosting plans on the site. 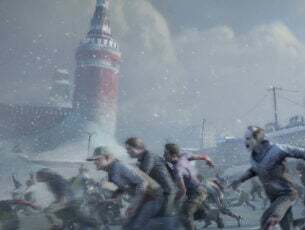 The sale will begin on 23-11-2018 and ends on 26-11-2018. HostGator is another popular hosting company with millions of domain being hosted on its server worldwide. For this Black Friday, HostGator is offering up to 65% off on all hosting plans including shared, dedicated, Reseller and VPS plans on the website. 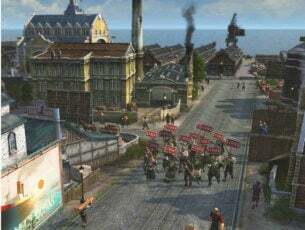 The sale will be live for four days beginning 22nd November 2018 and will end on 26th November 2018. 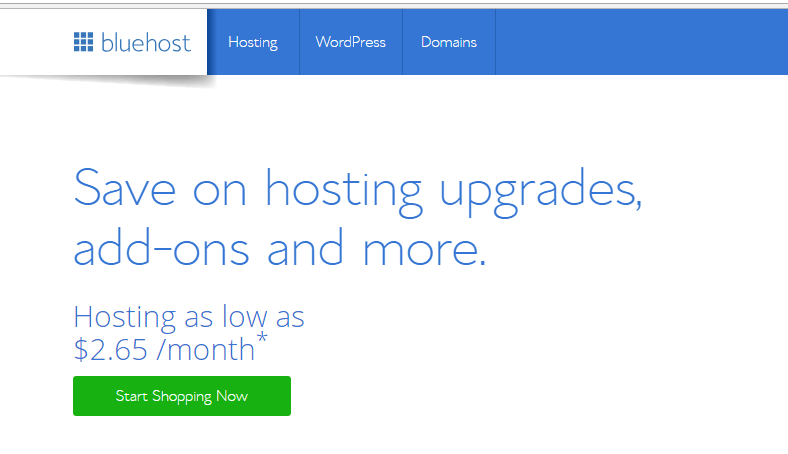 On all four days, HostGator will be offering a different kind of discounts. We have listed the discount coupon codes according to the date below. CloudWays is a managed hosting provider offering its services for custom PHP websites as well as CMS based blogs like WordPress, Joomla, Drupal, etc. 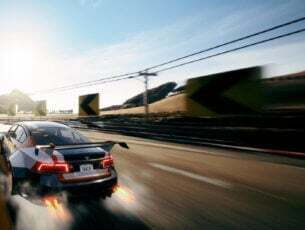 The company is already offering 30 days free trial for new customers along with Black Friday discounts for 2018. 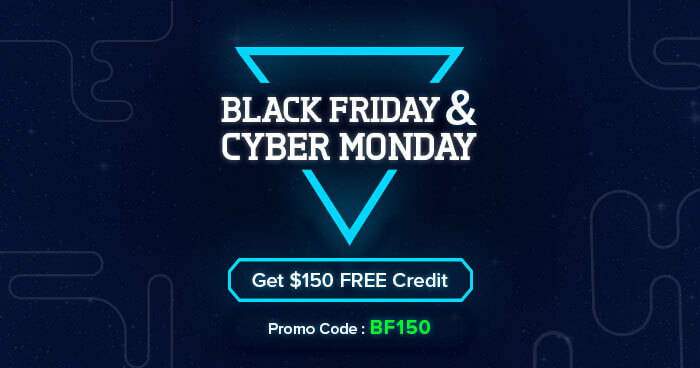 For this Black Friday CloudWays is offering hosting credit worth $150 till 26th November 2018. NameCheap is known to offer domain name registration at as low as $1 and also dirt cheap web hosting packages to the customer. Now with Black Friday and Cyber Monday on the corner, the company is offering huge discounts on its web hosting plans with up to 98% off on select plans. 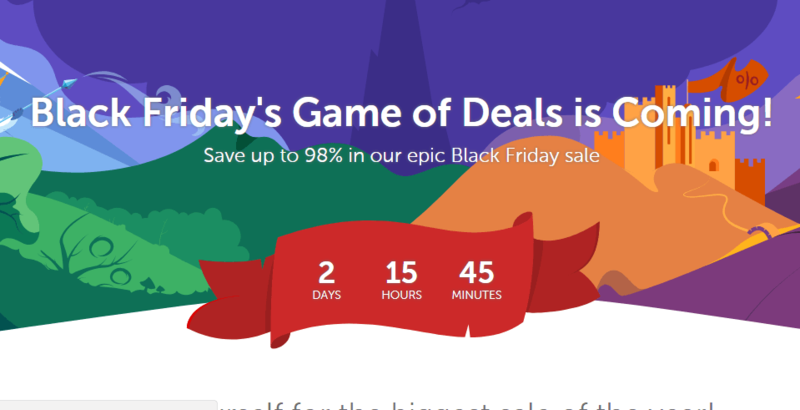 The NameCheap Black Friday deal will be live from 23rd November 2018 to 26th November 2018 on the official website. Bluehost is one of the most popular shared hosting providers and this Black Friday the web hosting company is offering up to 60% off on its shared hosting plans along with a free domain. The sale will run for two days on 23rd November and 26th November 2018 respectively. Also, make sure that you enter the Promo Code (if any) during the checkout to avail black Friday discounts. That’s about it. While selecting any web hosting service provider make sure you contact the sales/customer care team to clear any doubt before making the purchase.